Platinum Play is a leading English-language online casino licensed in Malta. 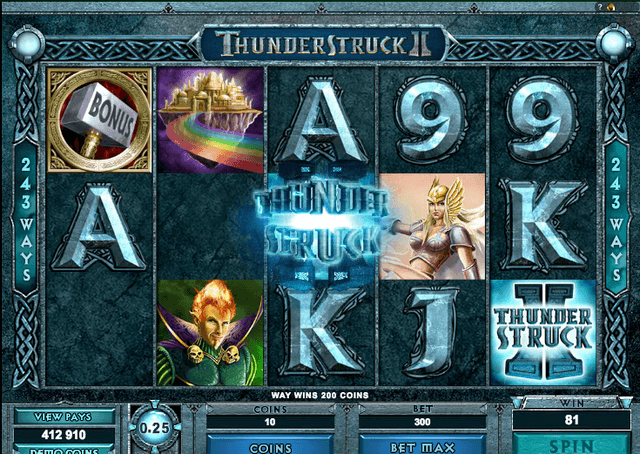 The user-friendly lobby features some attractive roulette variants and progressive jackpot games for Aussie players. "Platinum Play offers an unrivalled range of deposit methods, with AUD load-ups accepted as standard. Withdrawals are fast and have low fees." Platinum Play Casino is an ultra-sleek and modern online casino. They have been operating for over ten years as part of the Fortune Lounge Group. 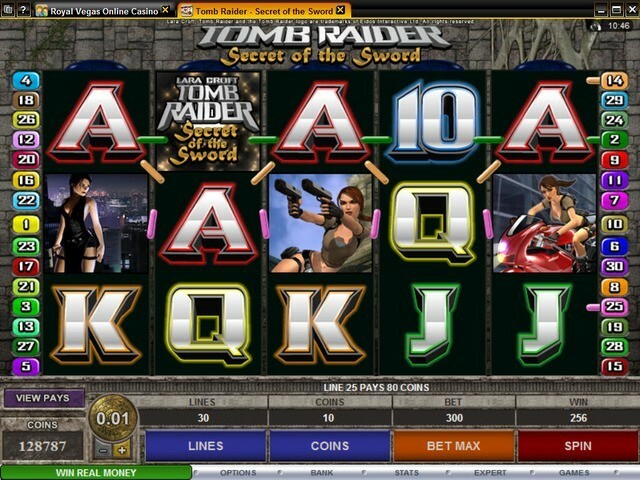 Australian players are able to access the online casino via software download, mobile casino, or their internet browser. Platinum Play casino offers its players hundreds of games for hours of enjoyment and of course, the opportunity to win real cash. 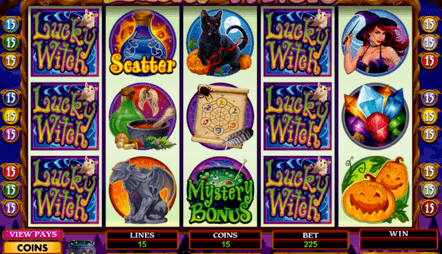 Platinum Play Casino uses Microgaming as its software provider. Microgaming has worked with Platinum Play to ensure its users get the best gaming experience possible and all games are available on desktop and mobile. 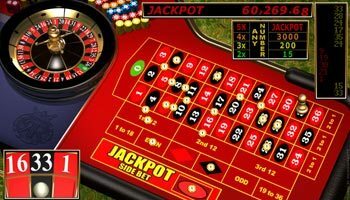 The options for the different types of roulette may seem limited to some players at Platinum Play Casino, compared to a few other Australian online casinos that offer roulette online. Platinum Play Casino only offers three different types of roulette for players to enjoy, but they are all great options! 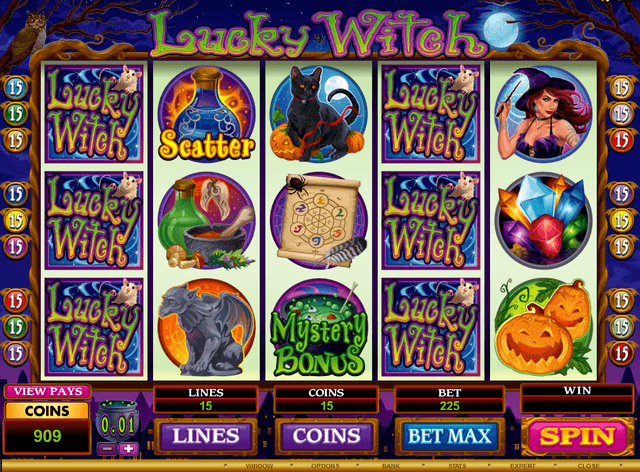 The casino offers French Roulette, Euro Roulette Gold and Multi Wheel Roulette. All of these games give players the option to either play with fake money or real money. 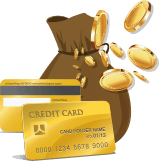 In order to play with real money, users must set up an account and input their banking information. Australian players are accepted by Platinum Play Casino so you can start winning real money now! * Both French and European Roulette games are played with a wheel numbered 0-36. All rules are the same except French Roulette give players a slight advantage because if they place an outside bet, then they get half of their bet back if the ball lands in the green zero slot. * Multi Wheel Roulette allows players to place a bet on up to eight different wheels with one bet, there’s no quicker way to increase your potential earnings! Take advantage of aud$200 in bonuses at Platinum Play! 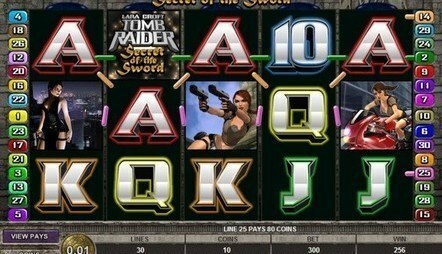 Players can take Platinum Play with them wherever they go with the use of the Platinum Play mobile casino. 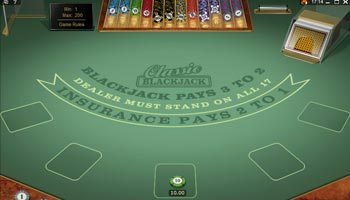 Platinum Play Casino is unique in that every game they offer on their desktop casino is also accessible through its mobile casino. This is rare since many online casinos have significantly fewer options for players on their mobile casinos. Platinum Play Casino does offer app downloads for the Apple App Store and the Google Play Store. However, there is less language support on these apps and users will have to update the app. The HTML5-flash mobile version of the site gives users a better overall experience. By accessing the mobile site through a device’s internet browser, users will be able to have the same experience regardless of what operating system or device they are working with. The Platinum Play Casino app is indeed exciting to play on, but to some it lacks visual appeal and does not break the games down into categories, making it bit harder to find what you want to play quickly. Nonetheless, once you land on your favourite game, you’re going to enjoy the immersive experience. 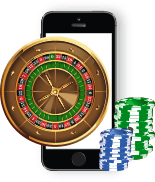 Users who have a device that runs iOS will be able to download an app to access Platinum Play Casino or they can access the mobile site through Safari or another browser they have downloaded. iPhones as old as the iPhone 3 are capable of running the Platinum Play Casino app and iPads as old as the original are compatible as well. Android users can choose to download the native app from the Google Play Store or they can access the mobile website through their device’s internet browser. Most popular Android phones are capable of running the mobile app for Platinum Play Casino including models from Samsung, HTC, and LG. Players who have Windows phones will not be able to download an app for Platinum Play Casino, but they can play through the mobile site, which is often better for some because it has more features. Windows phones including HTC, LG, and the Nokia Lumia line are all compatible with the Platinum Play mobile website. If your BlackBerry device runs the Android operating system, then you are in luck if you want to download the app. If your device does not run Android, you can still access Platinum Play Mobile Casino through the mobile site. All BlackBerry devices currently on the market should be able to run the mobile site quickly, without any issue. 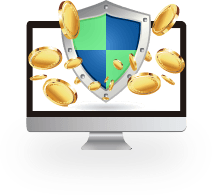 You don’t have to worry about safety and security when you play at Platinum Play Online Casino, as they have checked all the boxes when it comes to running an honest, secure online casino. Platinum Play Casino is eCOGRA approved, meaning they have gone through extensive auditing on a regular basis to ensure that the casino is treating players fairly and that their information stays secure. Player information is kept secure through trusted reliable banking methods and by using a 128-bit SSL data encryption. This is the industry standard and is nearly impossible to penetrate. Most casinos just give you cash based on your deposits but that doesn't give you a real chance to try out the casino before you make a real-money commitment. So what's the solution? Platinum Play's free bet system! They load your new player account up with 1,500 credits (they call it 1,500 free bets). Then, you can play for a whole day and, if you come out ahead, you can keep up to 100 of these won credits! 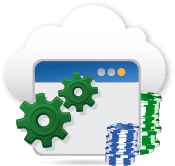 This is the ideal way to take the casino software for a test drive, work on your skills, and boost your bankroll in a risk free environment. 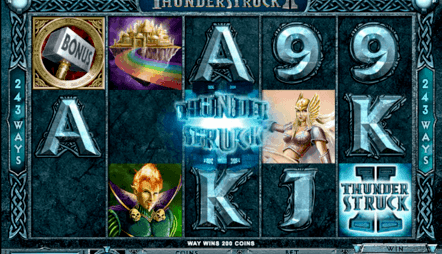 Of course, even if lady luck isn't on your side, you will receive a 100% match bonus, worth up to 200 credits, on your first deposit. These new Aussie player rewards are well and good, but they only help you at the very start of your relationship with Platinum Play. 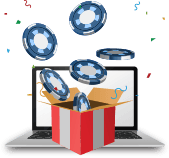 The most telling sign of a generous online casino that deserves your business is whether or not they have follow-up promotions that take care of you even after you have your account. Platinum Play, luckily, passes that test. They have special bonuses that come up from time to time (Quest to Asgard and Mother's Day Special Promotions, for example) as well as regular promotions. These long term promotions are more than just exciting - they can be downright lucrative! Feel free to make your online roulette deposits at Platinum Play Casino through Visa, MasterCard, PostePay, Neteller, Click2Pay, EcoCard, ClickandBuy, PaySafeCard, Ukash, POLi, bank transfers, Moneybookers, cheque, or one of their other highly trusted banking option.